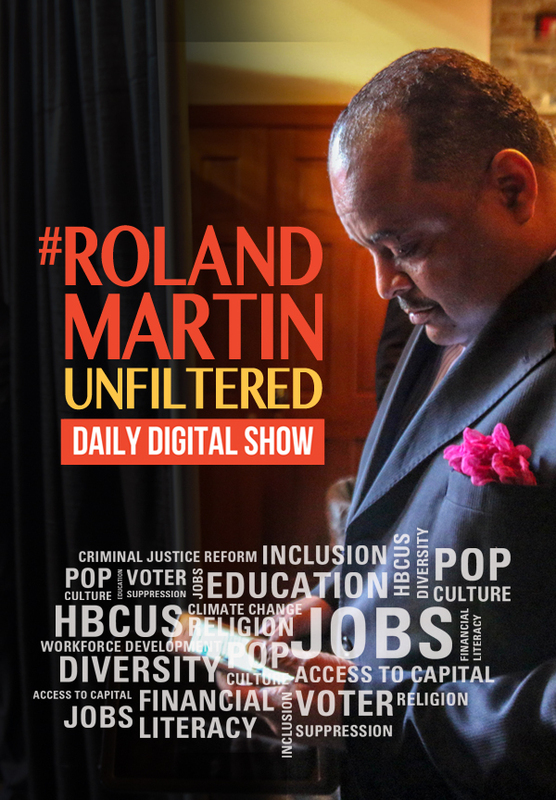 Support the #RolandMartinUnfiltered Daily Digital Show today. Our work is made possible through the generosity of members, sponsors, and donors. Join the #BringTheFunk Club to receive special perks, incentives, gifts, and exclusives. All funds will go towards supporting Nu Vision Media and the #RolandMartinUnfiltered Daily Digital Show. I’m ready to subscribe to the #BringTheFunk Fan Club! Subscribe to the #RolandMartinUnfiltered #BringTheFunk Fan Club using your credit card with Square. Please fill out the form below to let us know which monthly or annually recurring subscription level you are interested in and we will send you a secure form/invoice to fill out. Once you receive the subscription invoice just enter your billing information and confirm the #BringTheFunk Fan Club subscription level that you would like to join. Payments made using this method are processed securely online via Square. If you use this method to join to the #BringTheFunk Fan Club your subscription will not be complete until you have received via email the subscription form/invoice, properly filled it out and successfully paid for your chosen level of membership. Would you like to contribute monthly or annually?